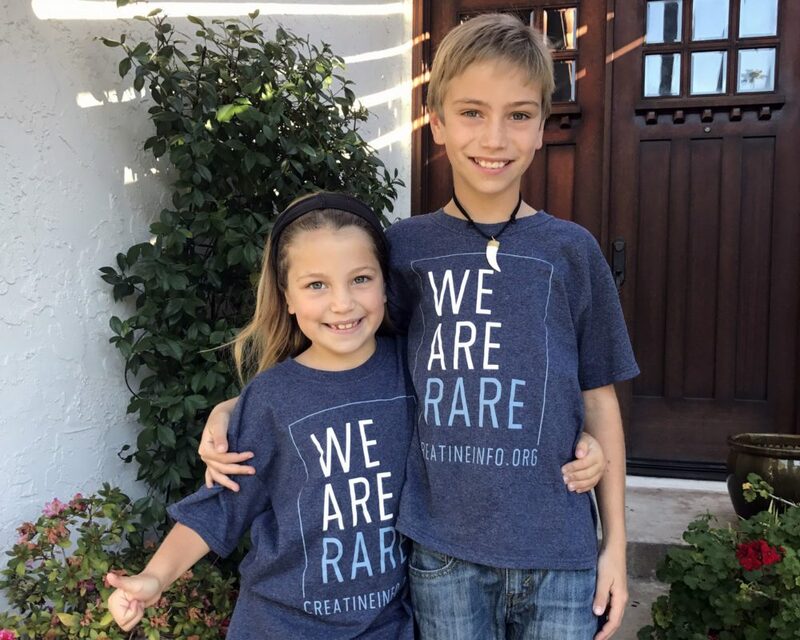 Children's Neurology Society Meeting 2017 Kansas City, MO October 4-6, 2017 At this meeting, we were able to speak to many children's neurologists about the need for early diagnosis of CCDS. We were also able to answer their questions thanks to information from a survey completed by CCDS families. Walk For Strength June 9, 2018 Registration is now open for the third annual Walk for Strength. 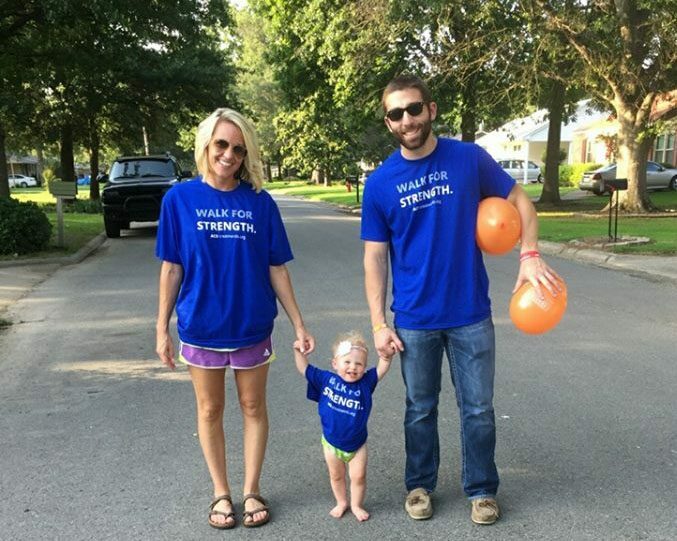 This walk is meant to be participated in by all CCDS families in their local communities. Your group may be as small as 1 or as large as you can recruit! Email us for more ideas and flyers to distribute, etc. at info@creatineinfo.org. For more information, and to register for this event, please visit creatineinfo.org/simd.